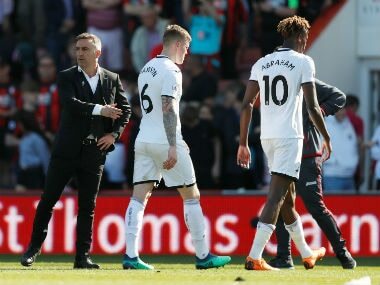 It is not a Cup final but Swansea City’s critical Premier League relegation dogfight with Southampton at the Liberty Stadium on Tuesday has taken on the feeling of something just as important for the two teams. 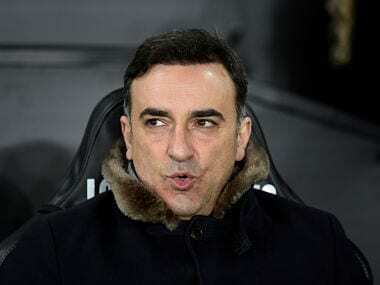 Carvalhal, who guided the Swansea to their first FA Cup quarter-finals since 1964, believes results at home remain crucial to their top-flight survival bid. 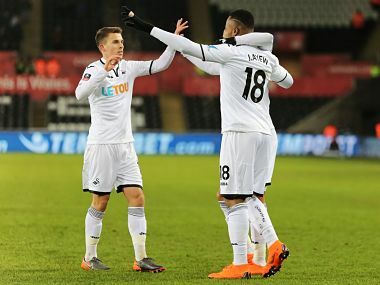 Swansea last reached the sixth round of the competition in 1964, when they were known as Swansea Town. 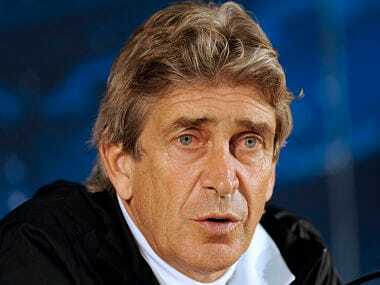 Manuel Pellegrini might be unsure about his own future but he is certain Pep Guardiola will be successful when he takes over as Manchester City manager.